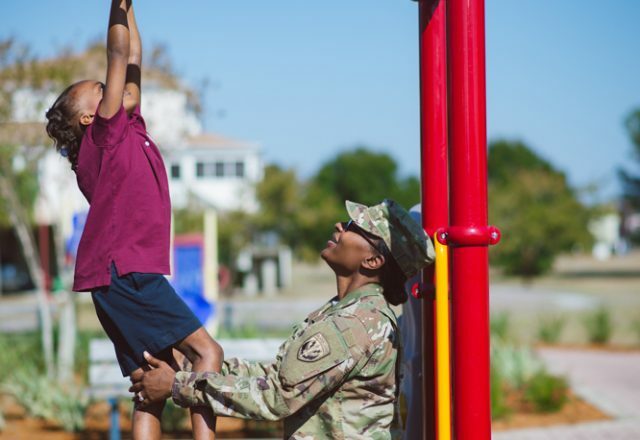 The Armed Forces Families Foundation was founded with the intent to provide and care for those who care for our freedom. Our Managing Director and organization believe that this is best accomplished by directly giving support to military families. All coordination and services are provided for by a dedicated group of passionate volunteers. Very few charitable organizations are able to successfully operate under these parameters; the success of our Foundation is the result of the amazing work done by our inspired volunteers and leadership team. As a result of these efforts, the AFFF has raised millions of dollars and continues to grow. 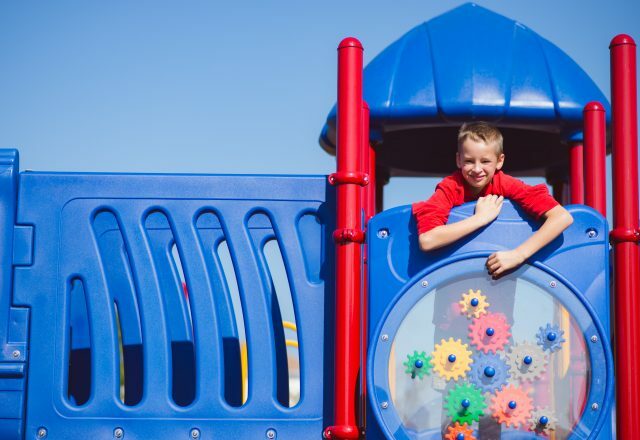 Over 40 projects have been completed across military bases and touchpoints across the Southeast, varying in scope from the purchase of computer tablets for military base schools, to the construction of brand new playgrounds and pavilions, to the remodeling of waiting rooms and recreational centers and more. 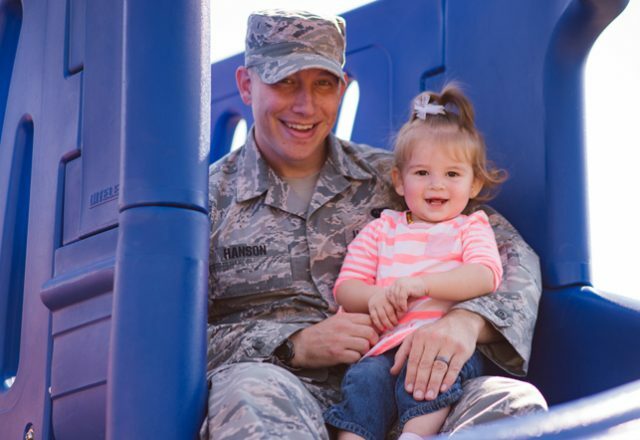 The funding and development of infrastructure projects that help military families. These projects must include capital expenditures of a permanent or semi-permanent nature, thus benefiting as many families for as long as possible.